Snapshot – 2015 will see a bunch of new SUVs getting launched in India. This year, half a dozen new SUV upgrades/refreshes will also be launched in the country, spreading plenty of excitement and anticipation in the Indian car market. CarToq profiles six refreshed/upgraded SUVs spanning multiple segments below 20 lakh rupees in India for 2015. 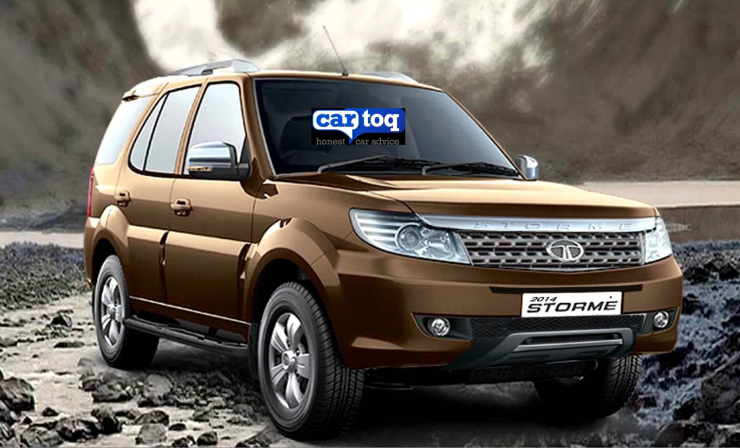 The Tata Safari Storme is set to get an upgrade in the next couple of months. The upgrade will have minor design changes on the outside, in the form of a reprofiled front bumper and a honeycomb grille up front. The SUV could gain a front facing third row of seats. A Harman touch screen infotainment unit borrowed from the Aria will make it to the center console of the Storme Refresh. The 2.2 liter turbo diesel engine could get a tweak in power, which is expected to be bumper up to 148 Bhp, while the torque output is likely to remain the same at 320 Nm. Rear wheel and four wheel drive layouts will be offered on the SUV, which will retain the hydroformed ladder frame set up. Expect a small bump up in price tag. 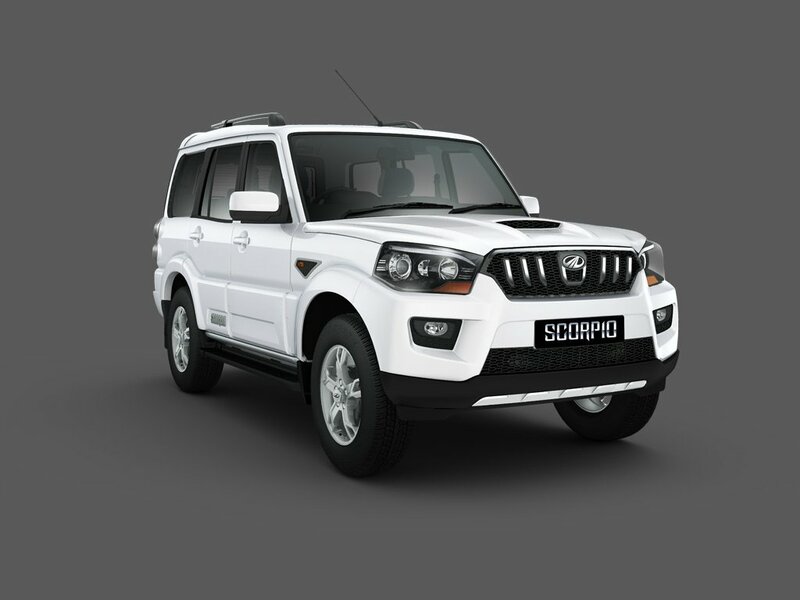 Mahindra & Mahindra will add a 6 speed automatic gearbox on the Scorpio Facelift. A 6 speed Bosch derived automatic gearbox, which was also found on the pre-facelift SUV is expected to be shoehorned into the facelifted Scorpio. The automatic gearbox equipped variant will be positioned as the top end model in the SUV’s line up. The 2.2 liter-4 cylinder turbo diesel engine with 120 Bhp-280 Nm. A four wheel drive mechanism could also be offered on the AT variant, along with the cruise control feature. Expect the Scorpio 4X4 AT to be priced at 14 lakh rupees, ex-showroom Delhi. 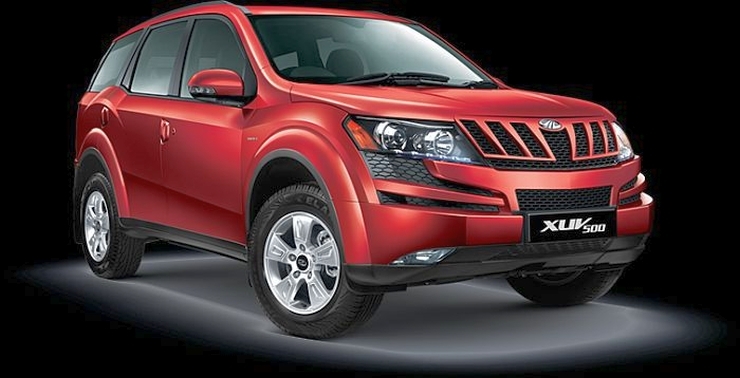 2015 could turn out to be a very big year for the XUV500 as far as new variant additions are concerned. While the crossover will receive a makeover to keep itself fresh at the hustings, an automatic gearbox sourced from Aisin will be the other major addition. Along with the automatic gearbox, the 2.2 liter turbo diesel engine could be tuned to deliver more torque than before. Mahindra is also likely to equip the crossover with a diesel hybrid powerplant, a one-of-its-kind feature in India, which thus far has seen only petrol hybrid cars. An automatic gearbox has been long in the coming on the Tata Aria crossover. This very feature is expected to make it to the Aria sold in India. A 6 speed automatic gearbox and an uprated 2.2 liter turbo diesel engine with 148 Bhp-400 Nm could just be what the doctor ordered for as the Aria, in its current guise could do with some more torque. Along with the acres of space that is already on offer, the refreshed Aria could get more features on the inside. In terms of looks, expect the Aria to get a refresh as the crossover will nearly be four years of age this year. 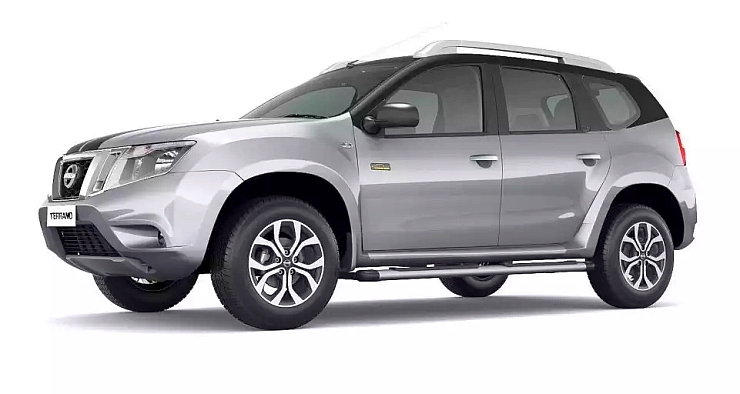 Nissan India’s top management have confirmed that the Terrano will soon get the AWD feature and assorted paraphernalia associated with the Duster’s similar variant. The Terrano AWD will be pricier than the Duster’s equivalent variant, which also means that the market for the Nissan vehicle would be small. Even so, Nissan plans to bring in the new variant as a ploy to build some buzz around the Terrano franchise as the SUV has begun losing steam at the hustings. Expect the new Nissan flagship to be priced a little under the 14 lakh rupee mark. The Renault Duster was first launched in India during 2012 and the time is about right for the French automaker to slip in a facelift. With the Lodgy MPV all set to take pressure off the Duster in the Indian market, the facelift will see the SUV being reimagined for another sales spinning stint in the country. With the Duster likely to be replaced in India during 2017, the facelifted model is expected to be the last big refresh for the SUV here. 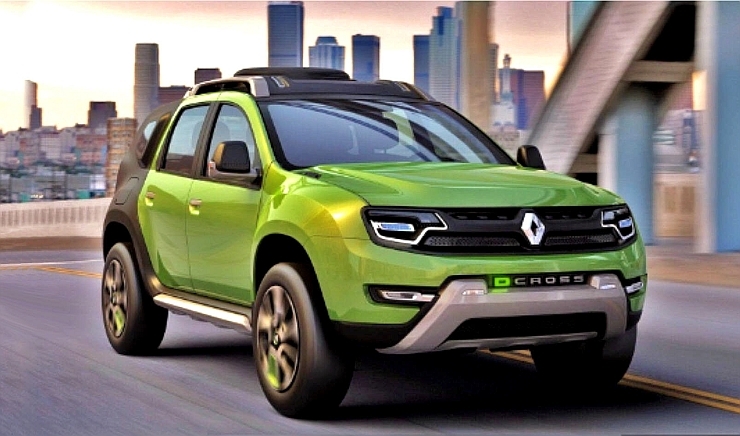 The facelifted version of the Duster is expected to be a cosmetic job on the outside with feature additions on the inside. Major mechanical changes are not likely.